iPad Air reviewers praise tablet for being slim, speedy and long-lasting | The Hypercapitalist | Money is all. Apple introduces the new iPad Air at an event in Cupertino, California. It’s the Tuesday night before the iPad Air goes on sale, and that means … here come the reviews. No surprise, it’s a hit. If there’s any “but” in the messages of this first wave of reviewers, it’s that shoppers should sheath their credit cards until the arrival of the Retina-screen iPad Mini, which will likely be the Air’s biggest threat this holiday season. The gist is summed up by Walt Mossberg of The Wall Street Journal and AllThingsD.com, who praises the tablet for being thinner and lighter while getting faster and maintaining “industry-leading battery life.” Mossberg writes that he ran the tablet for more than 12 hours straight, and others also experienced 10 or more hours while running fairly aggressive video and wireless regimens. This is good news for Apple, because one of the key criticisms of the season’s other major iOS launch, the iPhone 5S, is that its battery life is not as long as many of its competitors. With no performance issues to be concerned with, this new 9.7-inch iPad is simply a better option than the ones that came before it, for the same price. 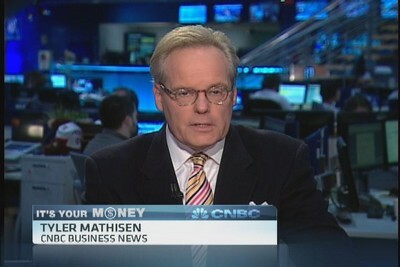 CNBC’s Tyler Mathisen looks back at the week’s top business and financial stories. But the real reason you may not soon become a proud owner of a $500 iPad Air is because, in your quest for the perfect tablet for you, there are lots of other options that must be entertained, including that scrumptious-looking iPad Mini. Before we get to that, there’s also the Android and Windows competition to consider. Mossberg sings the praises of the famous magnetic keyboard accessory for Microsoft’s Surface tablets, for instance, as well as the stylus that Samsung includes with its tablets and larger phones. Darlin points out the entertainment value of the cheaper Amazon Kindle Fire HDX tablets, while Baig praises those tablets’ time-limiting parental controls. Darlin and Engadget’s Brad Molen wish the screen were easier to read outside — a perennial annoyance. 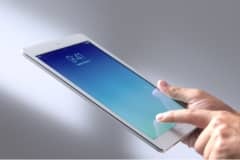 Though several reviewers brought up competition such as the Samsung Galaxy Note 10.1 and the Kindle Fire HDX, only Engadget noted that the iPad Air’s screen pixel density — the actual number of pixels per inch — is far lower than those of its competitors. It’s the same screen as the past two generations, and when viewed next to those other tablets, it’s not as sharp. And that’s not all: “Heck, as soon as the Retina iPad Mini launches, the Air won’t even be the sharpest tablet in Apple’s lineup, let alone anywhere else,” writes Molen. Yes, that’s just one reason the new iPad Mini plays the lurking villain in tonight’s play. You can see it hiding around every corner: “If all you want to do on a tablet is read books or watch movies, the smaller screen is excellent, and you can save $100,” writes Darlin. “I expect some consumers to be lured by the Mini’s even smaller stature,” writes Baig. 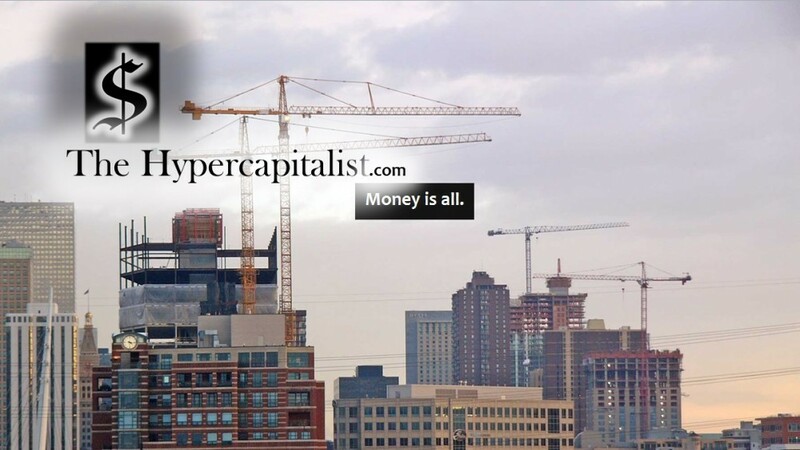 This entry was posted in All Posts, News and tagged apple, business, ipad, money, technology by The Hypercapitalist. Bookmark the permalink.